Andrew Payton writes fiction, poetry, and nonfiction, and has work published or forthcoming in Alaska Quarterly Review, Meridian, Masters Review, The Rumpus, and Southern Humanities Review, among other journals and magazines. 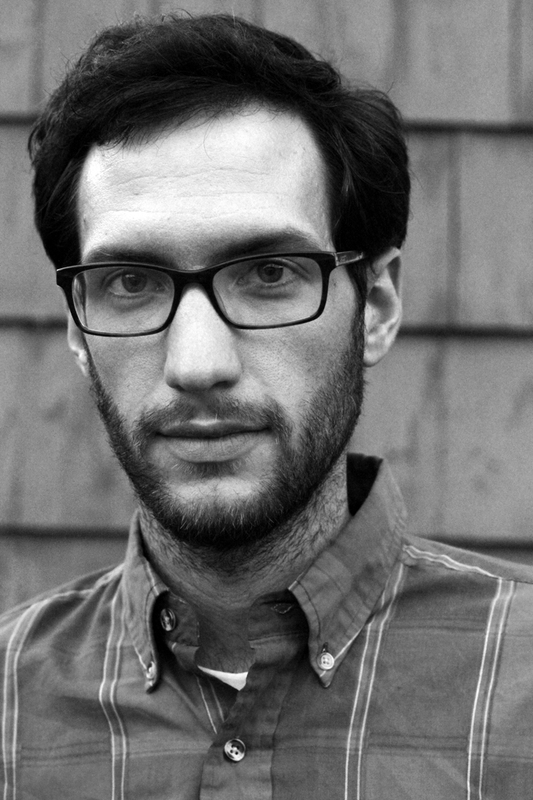 His poem “Bad May” won the 2013 James Hearst Poetry Prize at North American Review, his story “Potomac” received a finalist prize in The Chicago Tribune‘s 2014 Nelson Algren Award for short fiction, and his essay “Family Medicine” was a Notable Essay in Best American Essays 2013. He was a 2013 fellow at the Aspen Summer Words Writing Retreat, a finalist for the 2014 Fiction Fellowships at the Wisconsin Institute of Creative Writing, and a 2014-15 recipient of the J. William Fulbright fellowship to the Slovak Republic. Born and raised in Landover Hills, Maryland, he is a graduate of the MFA Program in Creative Writing and Environment at Iowa State University. He currently lives outside of Washington, DC, and works at the National Foreign Language Center.